Burger King is cooking up fresh beef with fast food rival McDonald’s in a creative way to make customers download its app. 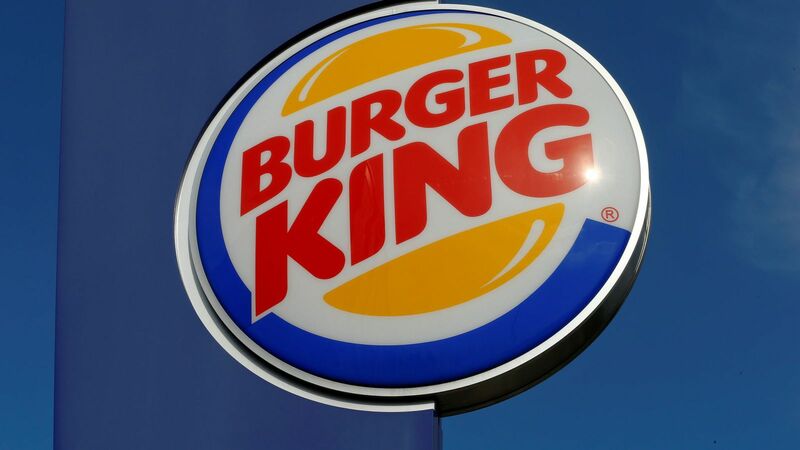 If customers are within 600ft of a McDonald’s in the US, they can unlock a deal giving them a Whopper burger for one cent through the Burger King app. The app then offers directions to a nearby participating Burger King where customers can collect the burger. The deal will run until 12 December and customers can only access it once. Burger King shared a video explaining how to order the Whopper sandwich on its US Twitter profile. The social media account for the US snack Pop Tarts replied: “I appreciate your savagery these days”. While many enjoyed the promotion, some customers complained about the app not working when they tried to take up the offer. Others said that Burger King’s promotion backfired and they ended up eating in McDonald’s. Burger King isn’t the first restaurant chain to try creative new ways to persuade customers to download their app – with its competitor McDonald’s recently running a $ 1 (79p) fries promotion.